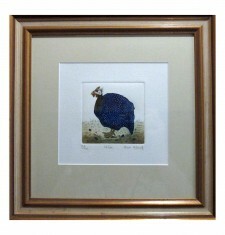 A full time watercolour artist and etcher, Susan graduated from Edinburgh College of Art in 1991. 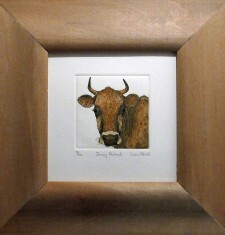 Working from home, she uses her farming background as inspiration for many etchings. Scratching images onto a copper plate with a needle, etching in acid and hand printing in her studio. 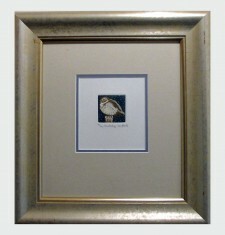 She also enjoys painting original watercolours based on a similar theme.